The success of our business over the years has, in large, been down to referrals. If your agency consistently provided an unrivalled service, with accurate advice and support throughout the time you owned your London property you would likely refer them as well wouldn’t you? Well, Garton Jones have always offered a “you scratch our back, we’ll scratch yours” attitude to the growth of our company and we financially reward anyone who helps us on our journey by referring their friends and associates to us who we then successfully sell or rent a property for. As such, if you refer someone to us who we then sell their property for, we will give you £500 once contracts have completed and we have been paid by the lawyers. For rental referrals we will pay you £100 if you refer someone whose property we successfully let. We will also extend this offer if you refer someone who buys or rents a property from us and the rewards will be the same. So what are you waiting for, if you know someone who is looking to sell or rent their London property or you have a friend looking to rent or buy, send them our way and we’ll reward you for the referral. 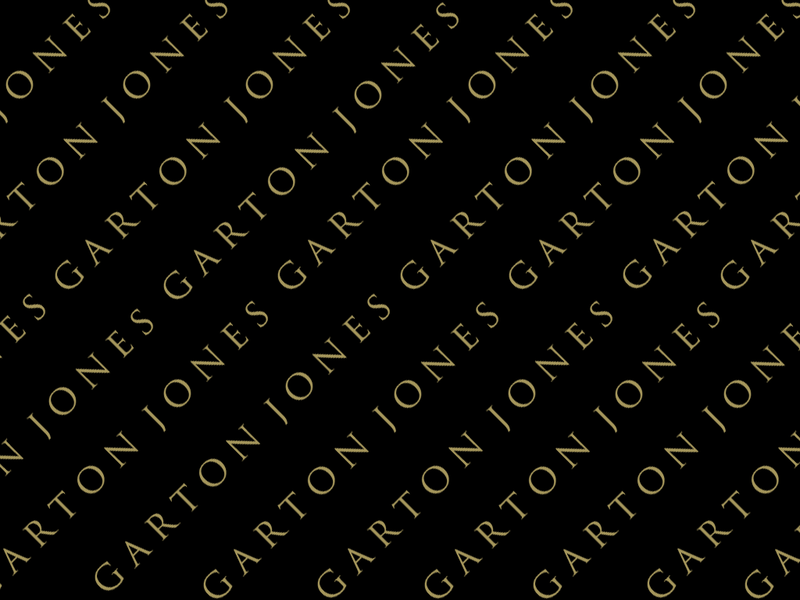 You may also be a local living in the area within one of our many developments and know of a resident looking to sell or rent there home, if so please do get in contact with our team here at Garton Jones.